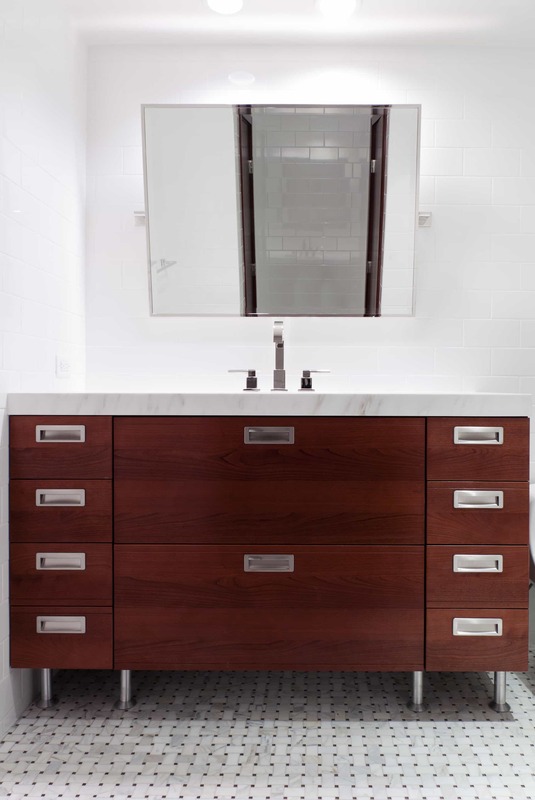 Bathroom Remodel and Design Services Serving Chicago and its Northern Suburbs. 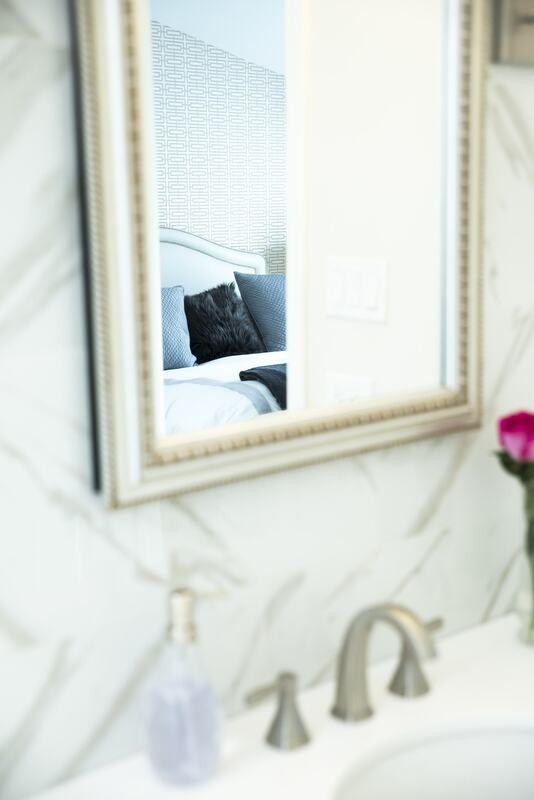 If you are looking for class, sophistication and something new and vibrant — or just simply a change from what you’ve been living with — we can help you. 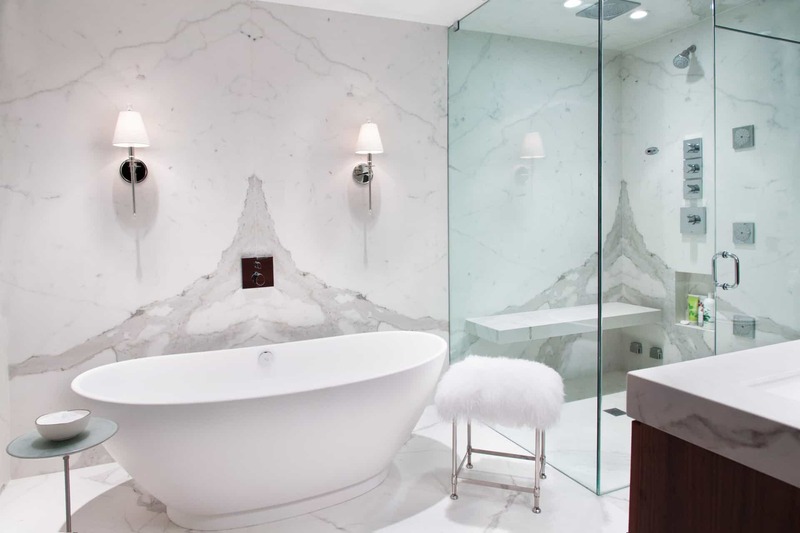 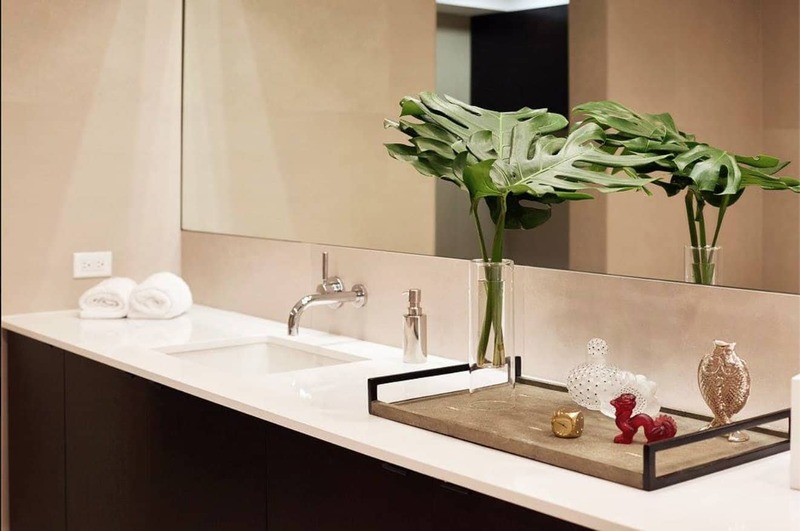 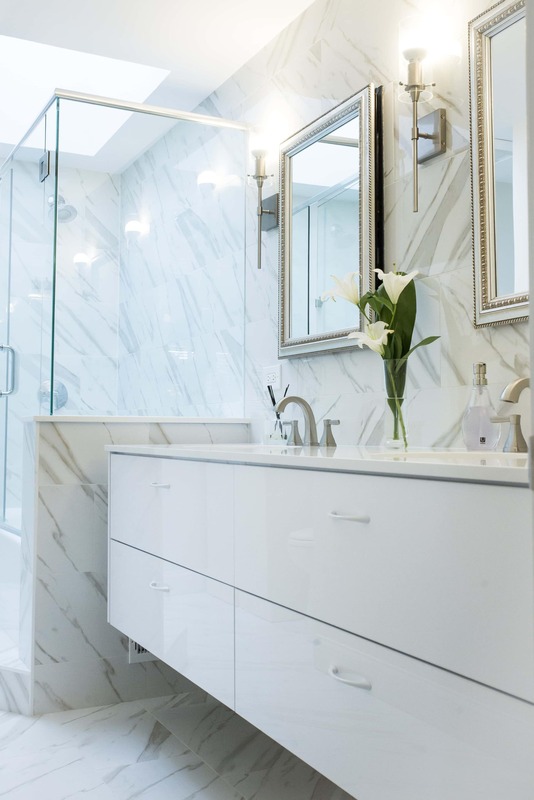 Xced’s Bathroom Design phase can be as luxurious and glamorous as you have always dreamed of, or we can help you find the character you want your bathroom to express. 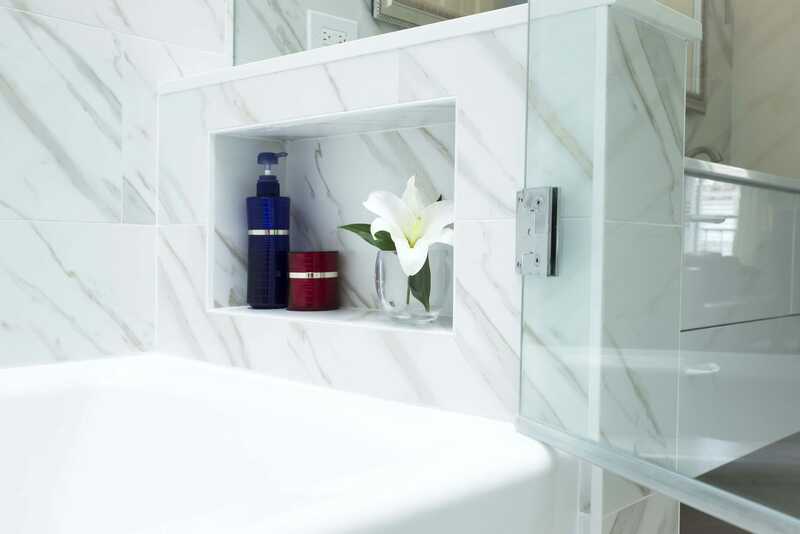 Calm and serene; bright and joyful; dramatic; soft; whatever you want to feel from your bathroom, you can get it. 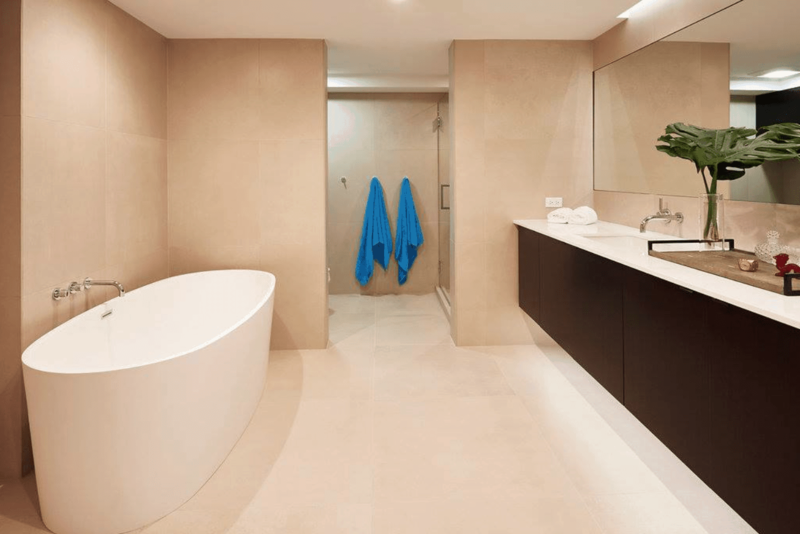 Our bathroom design team will help you find that expression and harness if for the bathroom of your choice. 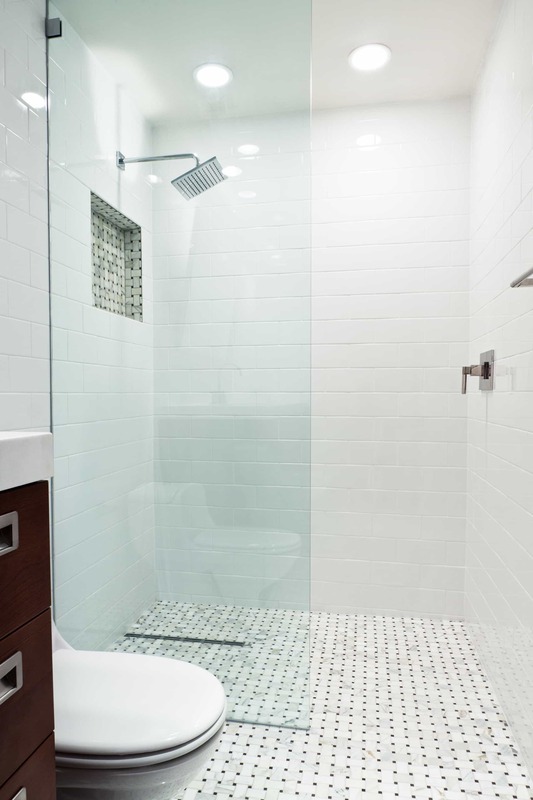 Are you a bath or a shower person? 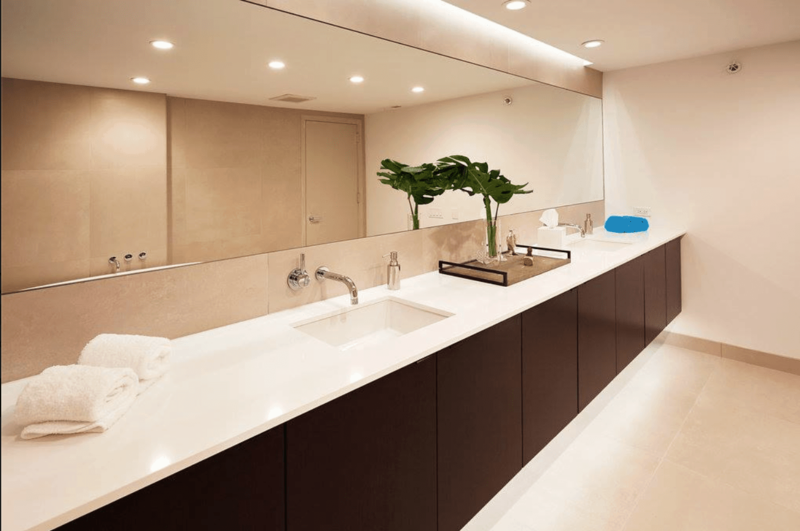 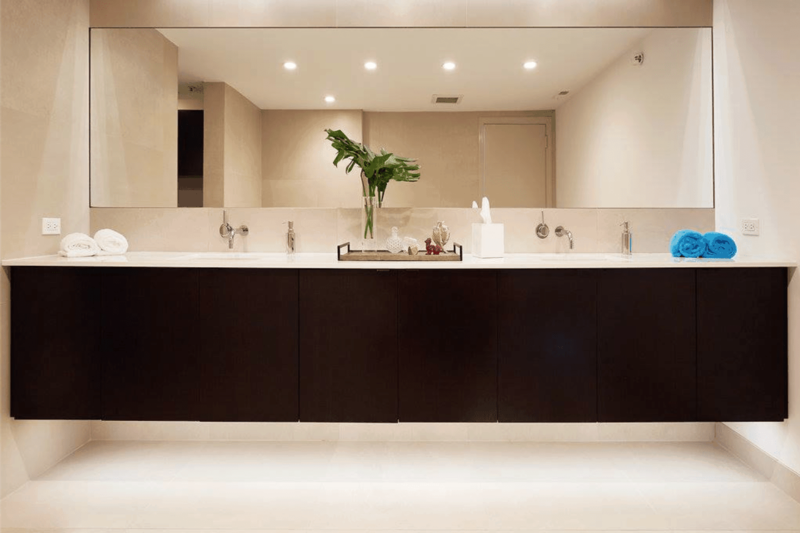 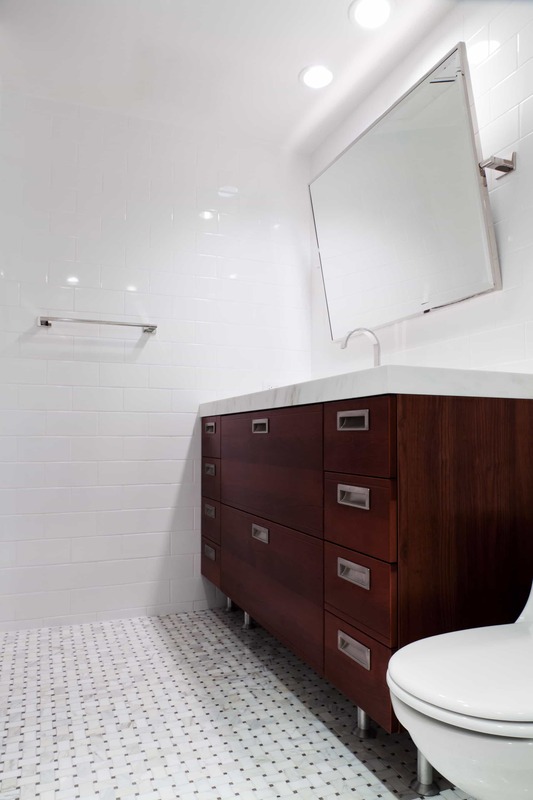 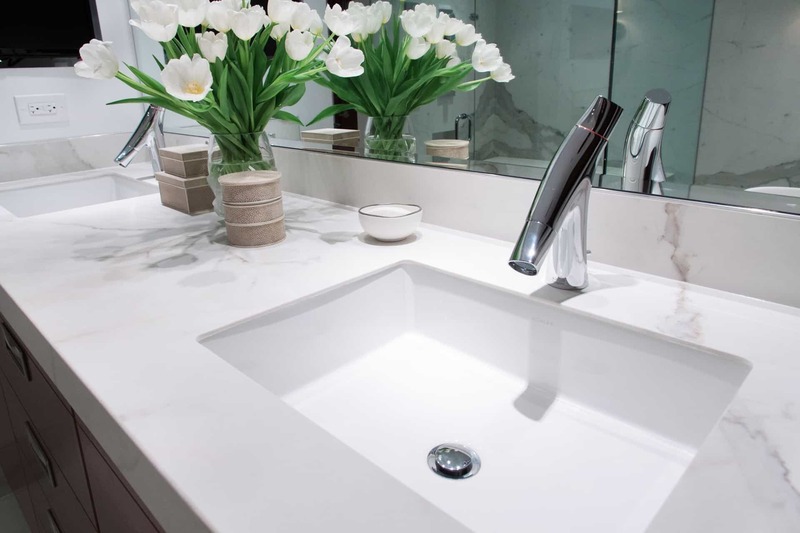 During a bathroom remodeling project, things can get very intimate — very quickly— but with our advanced and professional team, everything is in good hands. 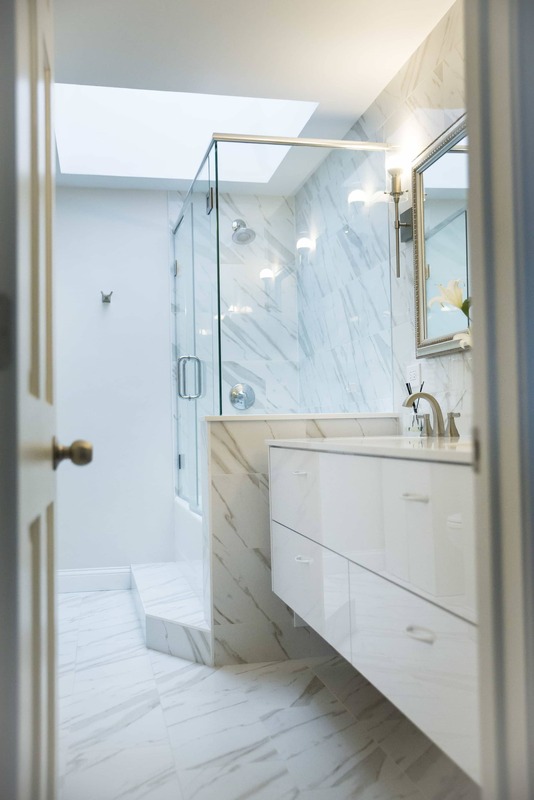 Bathroom remodeling isn’t just something we’ve perfected over the years, it’s a program we are thrilled to walk you through and help you understand. 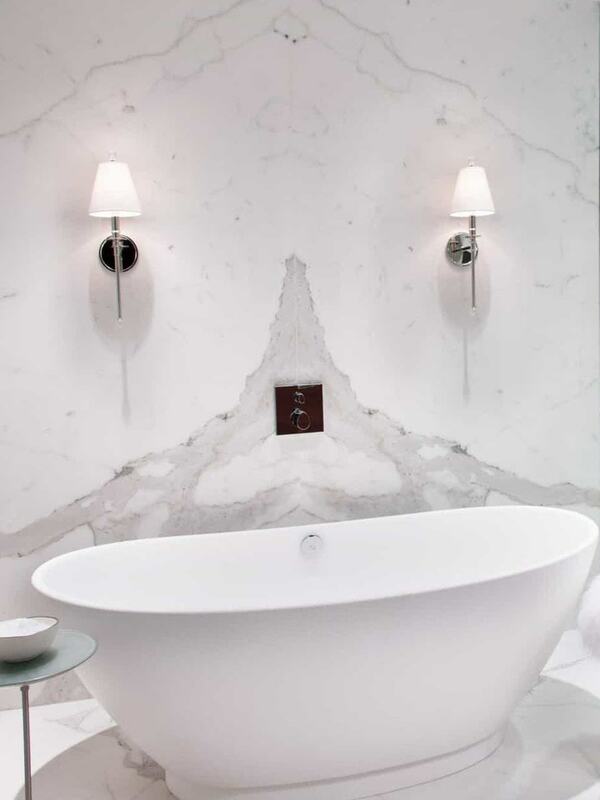 Take a look at the handful of projects below that are only a few from our history book and start dreaming.